Google‘s job is going to be client acquisition. All day and night, Google will make sure that the people who need your products/services come right to your site. This is what happens when your website benefits from great SEO. Search Engine Optimization is how you convince Google that your company’s website is the one to send traffic to when people search for the kinds of products/services you offer. The whole point of having a website is to attract visitors to it so you can then turn them into customers. Unfortunately, if you’re not able to do the former, you can’t do the latter. At AnythingPixel, we will only use proven SEO solutions to help your website steadily build traffic over time. As a result, you can concentrate more on running your business and less on running around trying to market it. Contact us and let Google do that for you. Our Organic SEO provides an on-page and off-page optimization. We provide you with your own client dashboard which you can use to get campaign reporting 24/7. Includes monthly creation of diversified content, multiple site posts, and on-page optimization. Client Dashboard gives you update insight of the work we are doing. We'll promote your website to other high domain authority website owners with the primary goal of securing a link (hyperlink) on their site to your page. Local SEO is about bringing customers through your doors. It is an effective way to promote your service and/or product at the exact area your customers are looking for them. 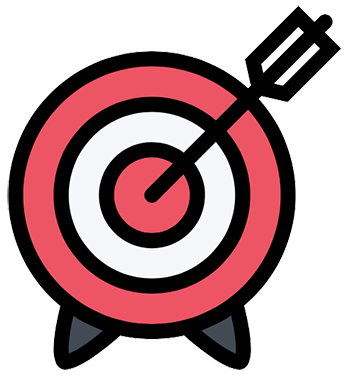 Unlike ads made in the local newspaper or brochures that may not be seen, local SEO offers targeted marketing approach to position your business on search engines and other digital marketing platforms to ensure you are being seen by potential customers. 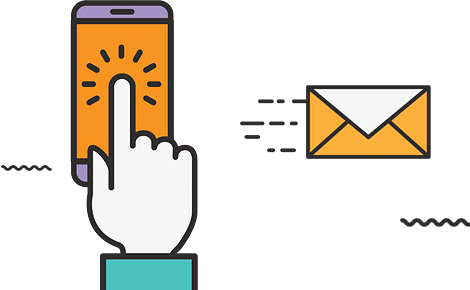 At AnythingPixel, our Local SEO Solution focuses on relevant citation building, effective on-page optimization including; local schema implementation, natural link building, methodology-based solutions, and Google Map pack inclusion. 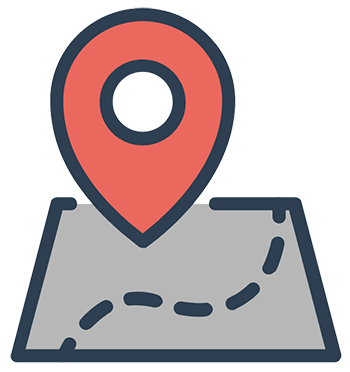 It’s ideal for businesses that want to build their presence locally and have an actual physical location or service a specific geographic area. It really helps our partners attain natural local rankings, and drive foot traffic to your stores, restaurants & cafes as well. Our Organic SEO Solution has the capacity to place your brand directly in front of customers that want your goods and services by using methods such as strategically infusing boosting keyboards, back-linking, and high-quality content. In addition, we use on-page and off-page optimization (through a mix of blog outreach, magazine and directory submissions, and other rank building activities) so that your business can compete nationally. Organic SEO is great for businesses that do not have an actual physical location. With AnythingpPixel as your SEO partner, we can help you capture a bigger audience by expanding your online reach. Search Engine Optimization is a game; a game where the winner takes all. That is, you have to continually be at the top because if your competition has a higher ranking than you, it means they are sucking more value from organic search results than you are. AnythingPixel uses methodologies that target the right type customer to your business. Competitive SEO is geared for aggressive SEO campaigns as it utilizes extensive on-page optimization and diverse off-page link building methodologies. It includes a highly diverse month-on-month off-page submission and outreach including video creation, PDF submissions, etc. to bring your brand to the top of search results. Want to see how AnythingPixel can help you with SEO?